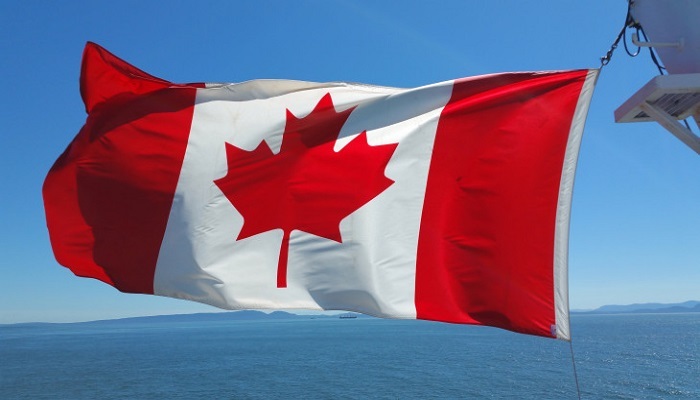 The PR visa Canada which is available through the Atlantic Immigration Pilot Program for 4 provinces of New Brunswick, Prince Edward Island, Nova Scotia and Newfoundland and Labrador has seen some major changes. As per these changes, now, the province of Newfoundland and Labrador has generated all the employers, an employment offer with whom will make you eligible for the Atlantic immigration pilot program. So, as per this scheme, anyone who has been given employment in any one of these provinces can apply for immigration provided the employment is in certain specific occupations. The occupations as per this list are, those which have been included in the categorized occupational lists of 0, B and A. The period for which an employer is planning to hire such employees should be nothing short of 1 year for the latter to be applicable for the PR visa of this country. The other criteria for getting the permanent residency of this country apart from having a job is to be either educated from any one of these Atlantic Provinces or have a one year experience in a job. This post-secondary degree should be of 16 months and should have been taken in the last 2 years. For those candidates, who are not educated from any of these Atlantic Provinces it’s a must to be pass-out from the secondary school in the home country. The Atlantic immigration pilot program applicable for the PR visa Canada is in place for 3 years. It has also set specific targets for the number of immigrants which will be invited through this program. The applicants will be 2,500 this year, 2,000 next year and 4,000 in the year 2,020. Without getting permission from the provincial government located in the 4 provinces, no employer is authorized to back up someone for the permanent residency of Canada. So, the employers who have been designated for such employment should have settlement plans for the concerned employees they plan to bring in to the province. For the purpose of making the employees adjust to the life in any of these provinces, the designated employers have to cooperate fully with the settlement services provider of any of these provinces. The interested candidates can now apply for employment with these revealed employers of Newfoundland and Labrador and make themselves eligible for the Canada’s permanent residency. Since 172 employers have been chosen as per the AIPP by the province of Newfoundland and Labrador, for providing sponsorship for this PR visa, the interested immigrants have a lot of choice available before them. Once they get a job offer from any of these employers, they are eligible to apply for the Atlantic immigration pilot program to get the PR visa Canada. There are various kinds of employers by Newfoundland and Labrador announced including, restaurant owners, coffee shops and aerospace companies. Nile Migration will chalk out the immigration plan for you once you have a job in any one of these provinces. It can apply for jobs on your behalf to these employers in Newfoundland and Labrador for getting you a PR visa of Canada.